NPSTC Files Comments on Wireless E911 Location Accuracy Requirements. NPSTC strongly supports the Commission’s proposal to establish accuracy requirements for E911 calls made from indoor locations. The proposed requirements will help public safety more accurately locate members of the public making E911 calls from indoor locations. 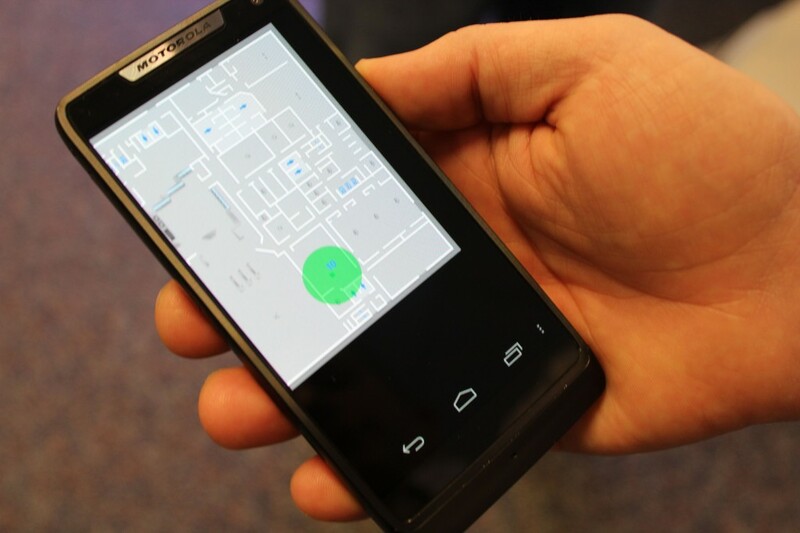 In addition, the continued refinement of wireless indoor location technology should provide location mechanisms which can be leveraged to help locate first responders in need of assistance.